rehabilitation technician through her junior and senior year of high school in Columbia, and then in the Kansas City area while obtaining her Bachelor’s degree from Rockhurst University. While many other healthcare fields were interesting to her, she realized that physical therapy offers a crucial key to returning individuals to a higher level of function and a better quality of life. While obtaining her Doctor of Physical Therapy degree, Rachel had the opportunity to travel to Ecuador to help individuals with Hansen’s Disease (Leprosy) and other individuals needing physical therapy services from the surrounding countryside. 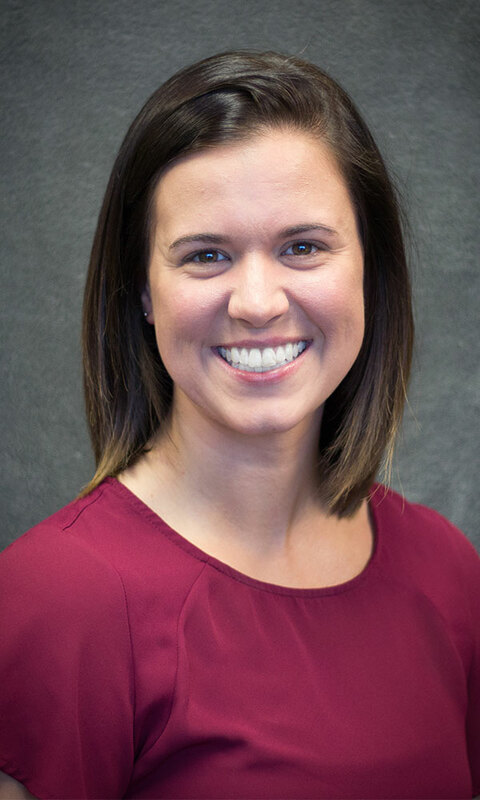 While completing her physical therapy program, Rachel realized that pelvic floor rehabilitation was a missing link for many individuals, and decided to take additional electives and courses to learn more. After being in the clinic, Rachel realized her passion for pelvic floor and decided to specialize further. Rachel is very passionate about what she does and who she helps.